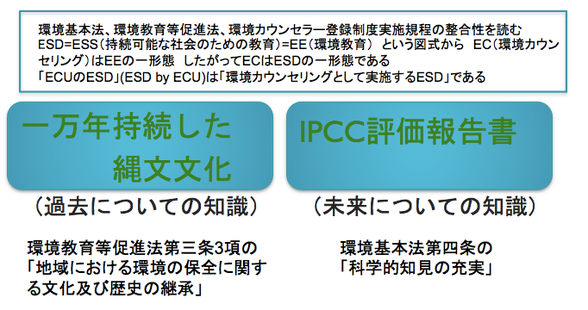 We place ESD as basic duties of the environmental counselor who is common to a citizen's section, the company section. 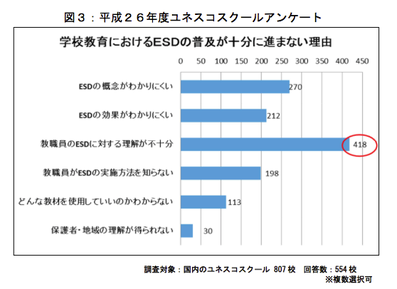 We try for the spread of ESD in a school, a company and an organization, society. Education to make the talented person who can make sustainable society. "A sustainability" has four main "aspects" of environment, economy, society, the culture. Study of the concept on "sustainability"